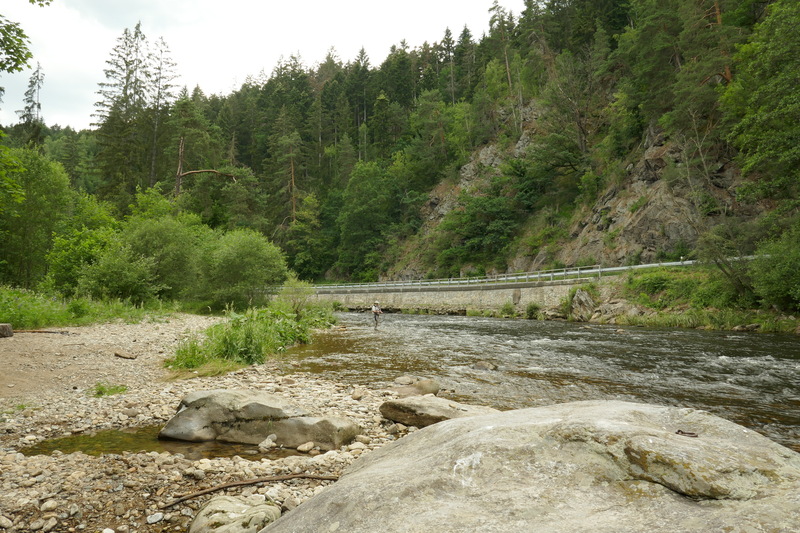 I have just returned from five days fly-fishing the Czech Republic. 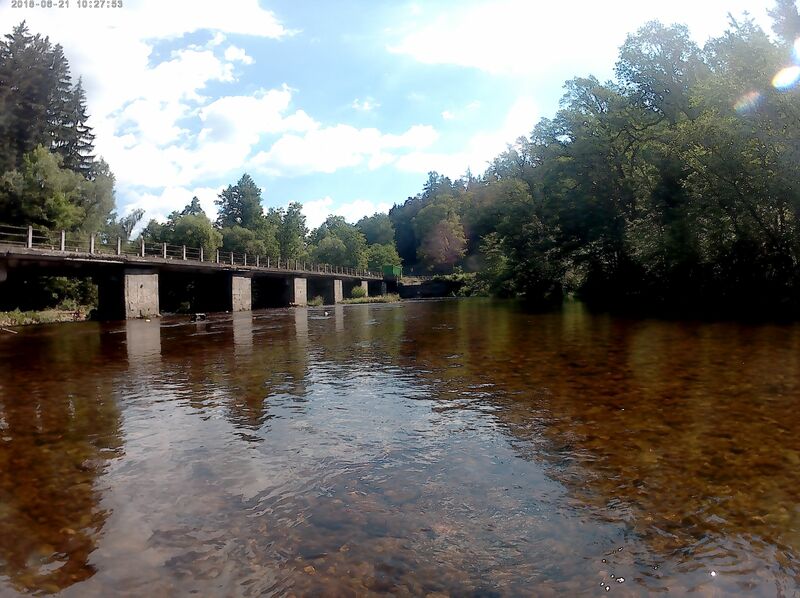 This was a trip to the Otava River in the Sumava National Park, better known as Bohemia. The area is a continuation of the Bavarian Forest of Germany, where I spend my summers. Due to the language difficulties, I had not previously thought of visiting the area, despite it being so close by. I decided to put this right and contacted Jan Siman at goflyfish.cz. Jan runs a Fly Fishing School and Guide Service from his Fly Fishing Tackle Shop in Susice. 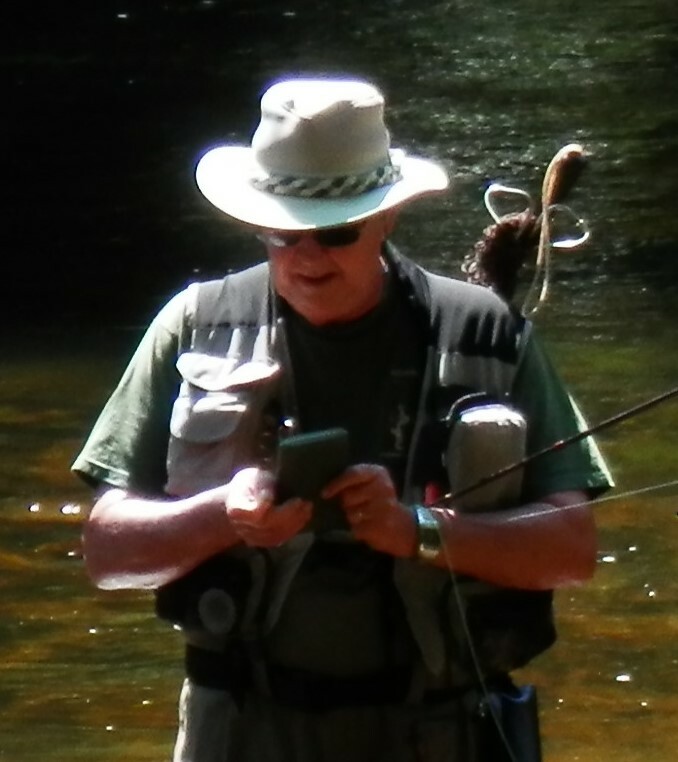 He also runs an online fly fishing shop and sends out essential supplies to clients all over the world. Jan was a member of the famous Czech Fly Fishing Team that won Gold at the 10th World Fly Fishing Championships in Wales. He, therefore, knows a thing or two about the sport and is a wealth of information. 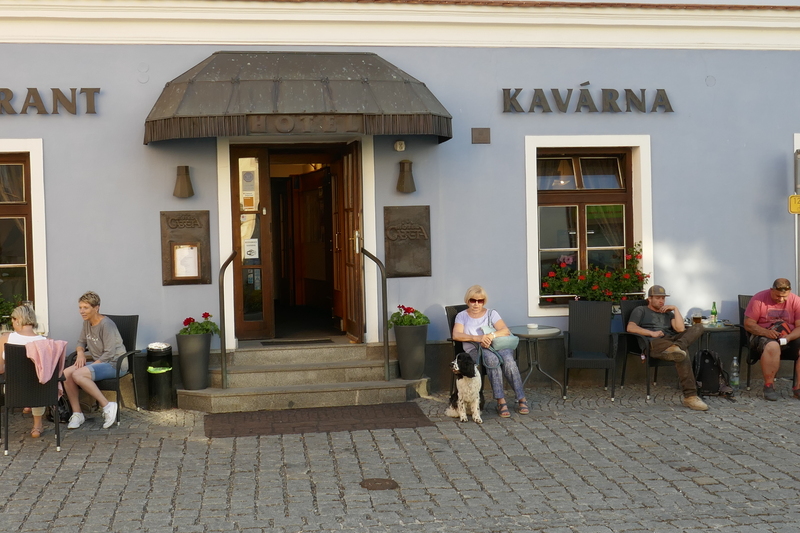 I duly arrived at the charming Hotel Gabreta in beautiful Susice on Sunday afternoon and found that it was only a hundred meters from Jan’s shop, where I was due to meet him the next morning. That afternoon Jan visited me at the Hotel to sort out the question of permits and licenses, there being a number of options available, including a visitors one month license. Living so close to the area, I opted to join the local fishing club and take a 10-year license and annual permit. This required that I pass the State Fishing Examination, which, with Jan’s assistance as a translator, was accomplished without problem. This beautiful river, centred on Susice, has five beats, over 58 Km. One of these is the ‘Trophy Stretch’, which is privately owned and therefore has an extra fee to fish it. 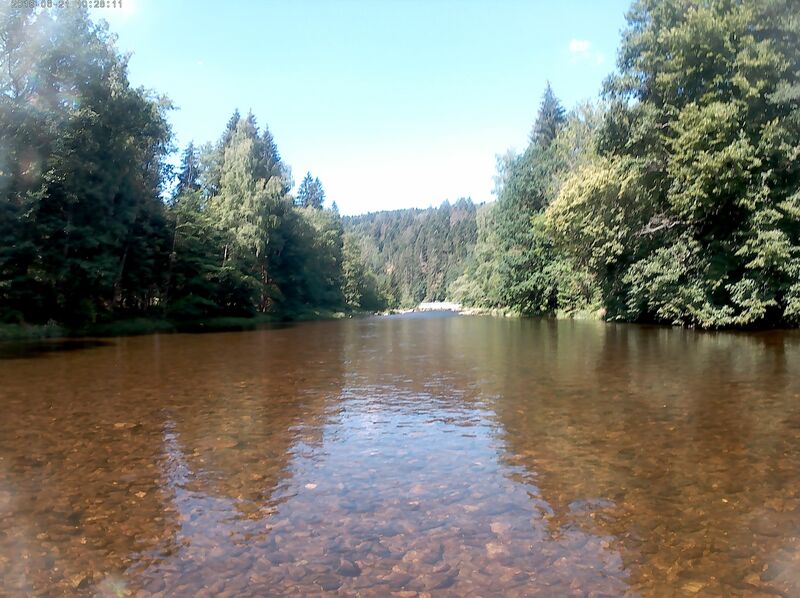 The Otava is the most significant and important river in the western part of Sumava. 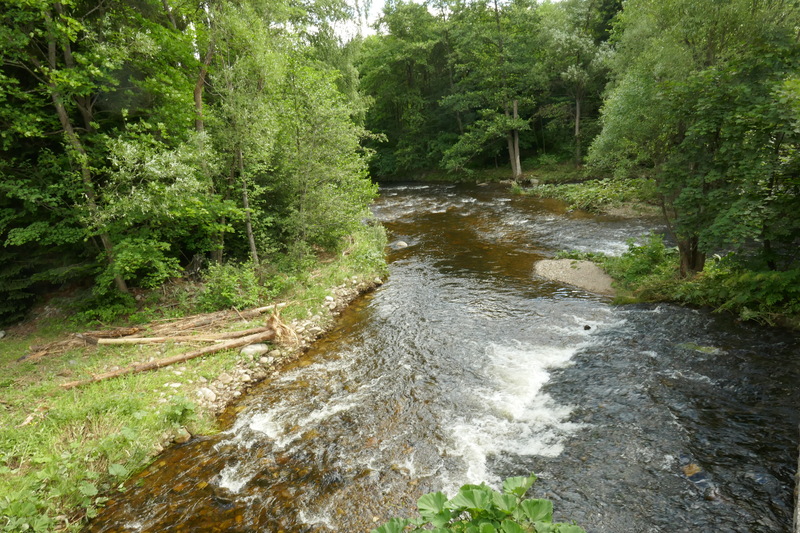 The river has an abundance of native Brown Trout and Grayling. The Otava has been stocked with Rainbow Trout and American Brook Trout. The latter, is also known as Brook Char, and in Germany as Saibling. 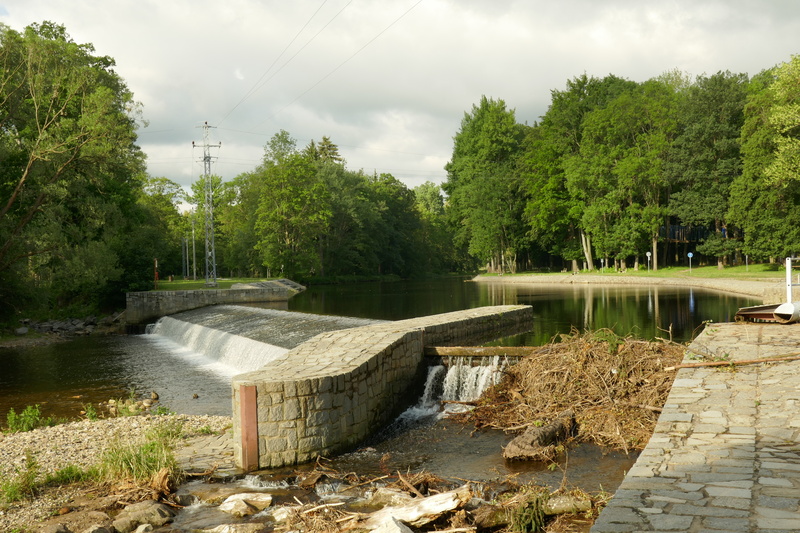 The upper part of the Otava River has a typical mountain stream character with rapids, fast streams and deep pools. 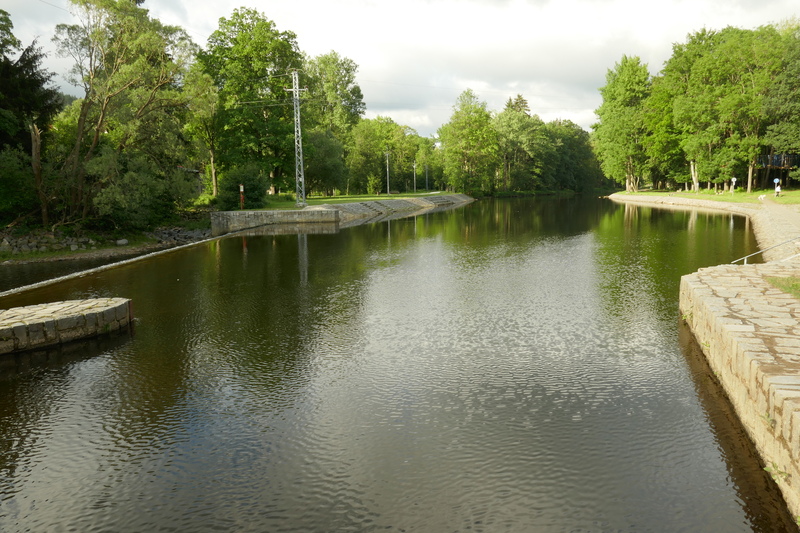 The middle and lower stretches, from Susice to Strakonice are more gentle in character, with longer pools. My name is Ezekiel Nganyi, a proficient custom fly tier and the owner of Crafts fly group in Kenya. With an experience of 20years in fly tying in fulling mill company in kenya, I do produce all categories of fly patterns. The quality of flies lies within my finger tips. I am always impressed with each and every fly that comes out of my vice.I have 20good quality fly tiers who have experience in producing quality flies for fly market globally. I will be glad if you would test my craftsmanship flies sample to match the quality of the same. I can assure you that with my flies you will emerge the best in flies industry. If you are ready to foster flies business with me, I will be supplying you with top quality flies at a lower price per 1 dozen.I am eagerly waiting to hear from you.